We ship USPS Priority Mail. Once shipped, you will receive your coffee in 3 to 5 days. We ship only freshly-roasted coffee. Your order will typically ship within 24 hours after you order. 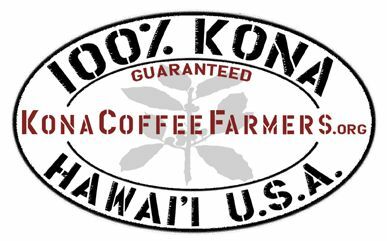 If for any reason you are not satisfied with your coffee, we will refund your purchase, less s/h, let us know at sales@konadecaf.com or by mail: KonaDecaf Coffee Co., PO Box 842, Holualoa, HI 96725. All coffee shipments of 3 pounds or more qualify for FREE S/H to a single address.